Forget hyaluronic acid, silicones and shea butter, meet the new moisturising Queen Bee - P. Antarctica! This revolutionary skin care ingredient is a micro-organism which has the unique ability to retain water by forming a moisture coat on the surface of the skin to improve its softness and suppleness. And guess what? Leading Korean skincare brand, LJH has recently launched its LJH P.Antarctica 77 Cream that is made up of more than 70% P.Antarctica! 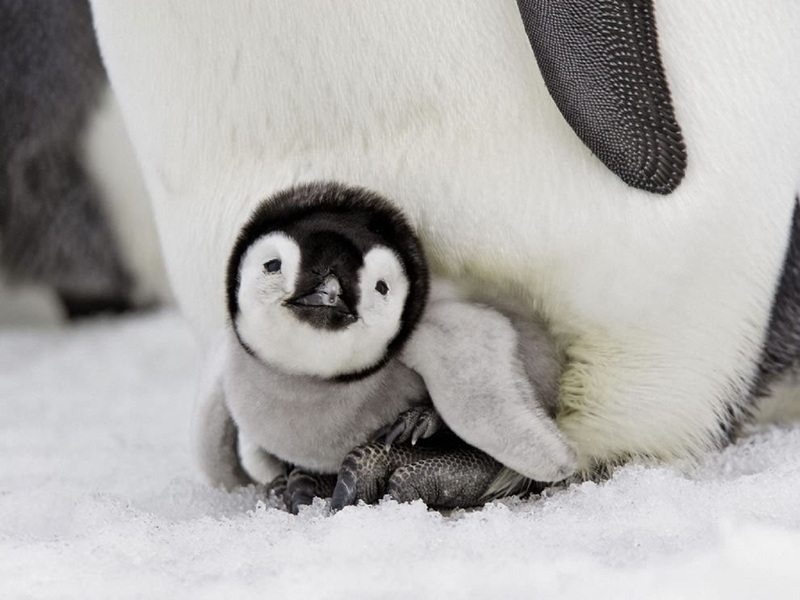 Now click to take the P. Antarctica plunge too! 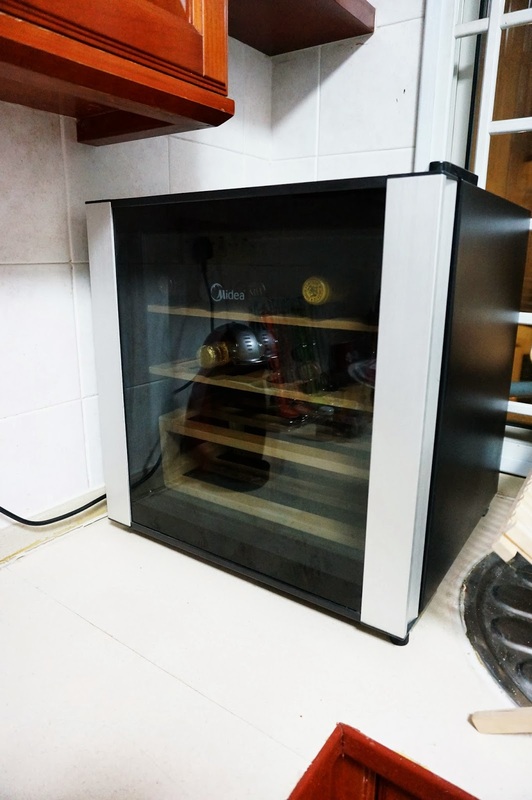 ... and even sleek wine coolers that are as cold as snow inside! Haha! And now I'm adding my LJH P.Antarctica 77 Cream to the list. The cream consists of 77% P.Antarctica, a microorganism that grows at minus 20 degrees in the Antarctic glaciers, as well as ice plant extracts and baobab tree extract. These ingredients provide emollient properties by forming a moisture coat on the surface of the skin to improve its softness and suppleness. It also includes sage leaf extract that is effective in tightening pores and soothing irritated skin. On top of these nourishing ingredients, the cream also contains madecasic acid from centella asistic extract that is great for fading scars and promoting skin regeneration. And it is free of paraben, mineral oil, artificial color, ethanol, fragrance, animality and T.E.A. Here's its full ingredients list - Pseudoalteromonas ferment extract, glycerin, leuconostoc/radish root ferment filtrate, centella asiatica extract, salvia officinalis (sage) leaf extract, mesembryanthemum crystallinum extract, hydrolyzed adansonia dgitata extract. 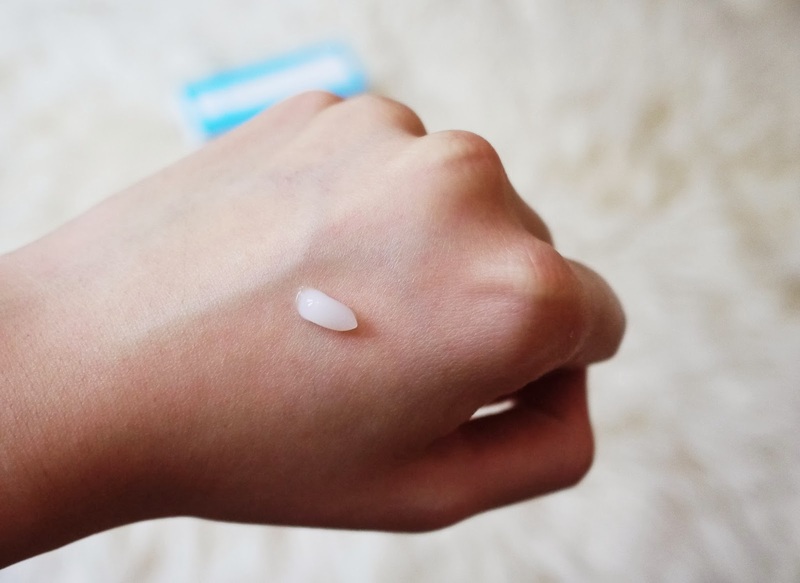 The cream produces a mild cooling sensation when applied and it also absorbs pretty easily. But honestly, I didn't have a good experience when I first tried it. 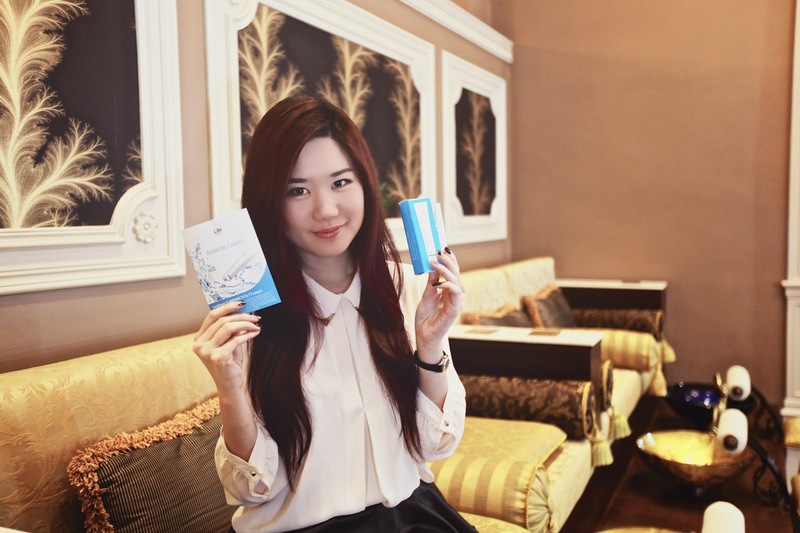 It gave me mild breakouts when I used it with my regular toner, serum and sleeping mask. I contacted LJH and they advised that I remove the sleeping mask from my beauty routine temporarily as the combination of the P.Antarctica 77 Cream and the mask might be too rich for my skin to handle. I did and my skin began to respond optimally to the nourishing ingredients in the cream. My skin is now less flaky and no longer feels tight after cleansing. Even my friends noticed the new healthy glow on my face. I've been using it as a hand moisturiser too and the little wrinkles on my fingers have also started to fade. I like how its lightweight formula could relieve dry skin so quickly. But what really made me sit up and take notice was that it is safe for sensitive skin and even children's skin! So I guess the LJH P.Antarctica 77 Cream is my best bet for flawless and luminous skin. Haha! Don't take my word for it, try it for yourself! 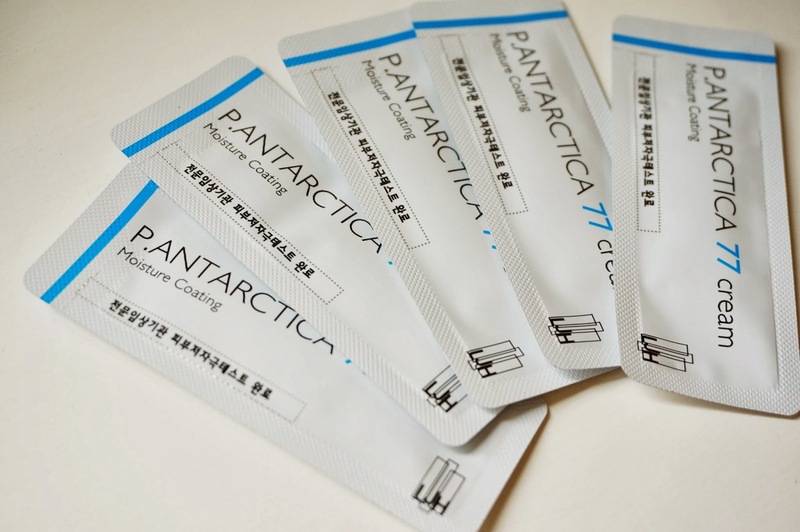 Honeyz Cube has teamed up with HKCplaza.com to provide you exclusive LJH P.Antarctica 77 Cream samples! Go to the Rewards Catalogue to redeem your sample now! 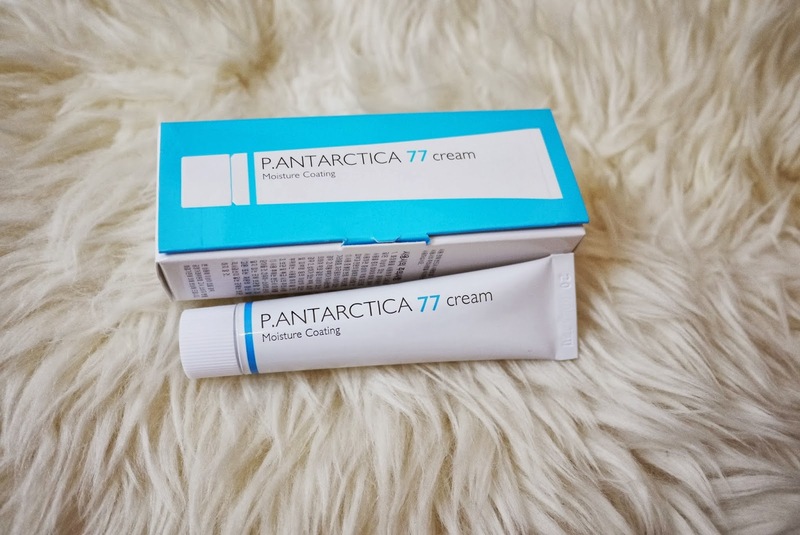 The LJH P.Antarctica 77 Cream retails at only SGD34 (U.P. SGD42) on the Cube Store. Honeyz Cube celebrated the launch of the LJH P.Antarctica 77 Cream at our Pamper Party a few months back. Click on image below or here to check out the event highlights as well as a special Antarctica-themed manicure we created for the attendees! 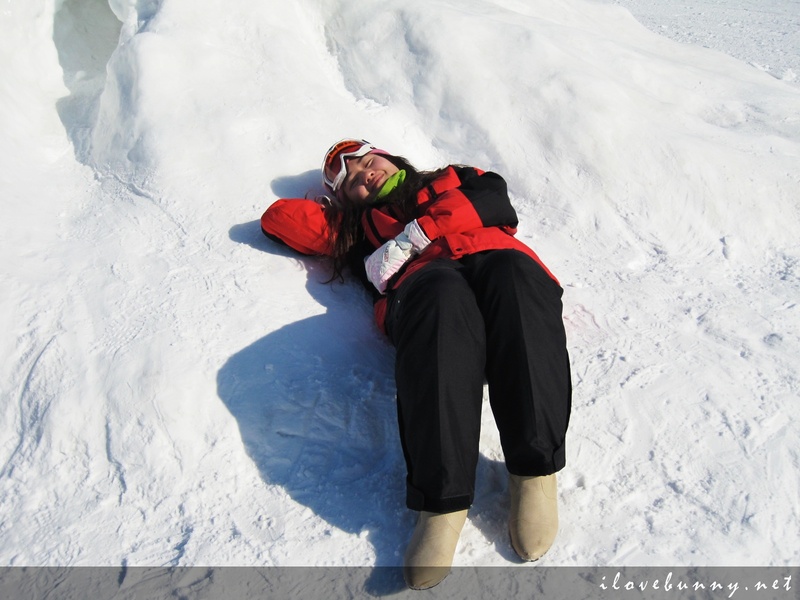 Brrr... Now let your skin shine through with LJH's P.Antarctica 77 Cream!